The diary of Communications Minister Mitch Fifield's first three months in office show lots of meetings with the major media companies as he came to grips with his new role, but none with any consumer groups or those with a differing view on copyright. 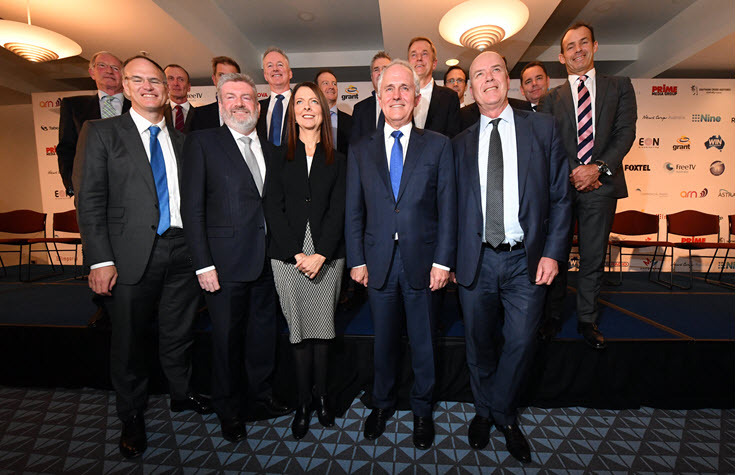 He first met multiple times with representatives from ABC and SBS in September, and then in early October held a raft of meetings with the media industry, including with Foxtel, Win, Prime, Southern Cross, Nine, Fairfax and News. In late October he met with Village Roadshow's co-CEO (most likely Graham Burke). 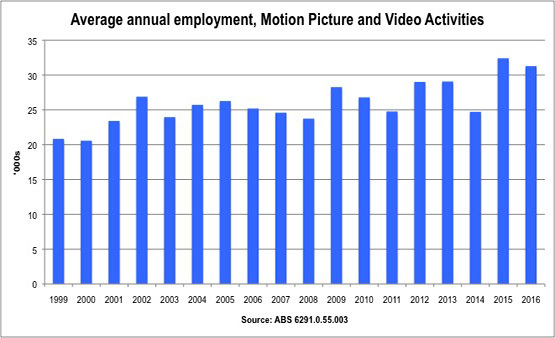 Village Roadshow is the biggest advocate for stringent laws against copyright infringers, and the beneficiary of government grants for film development in Australia. What came out Fifield's meetings with industry?